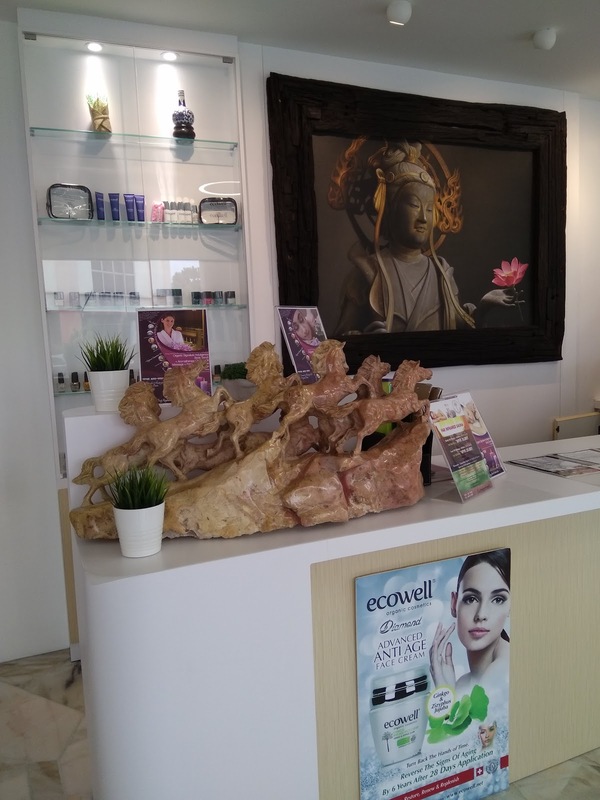 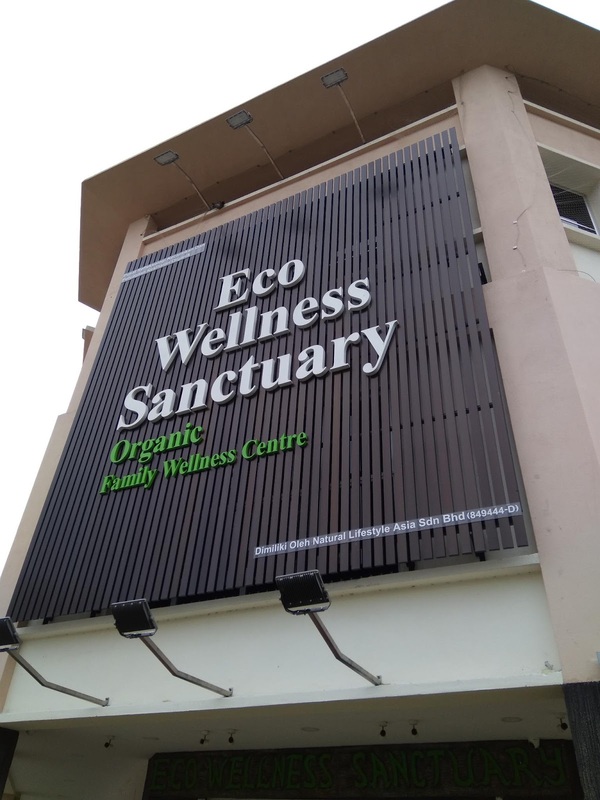 Eco Wellness Sanctuary, a sanctuary of wellness at the edge of Klang’s vast newer, modern botanical-themed suburbs. 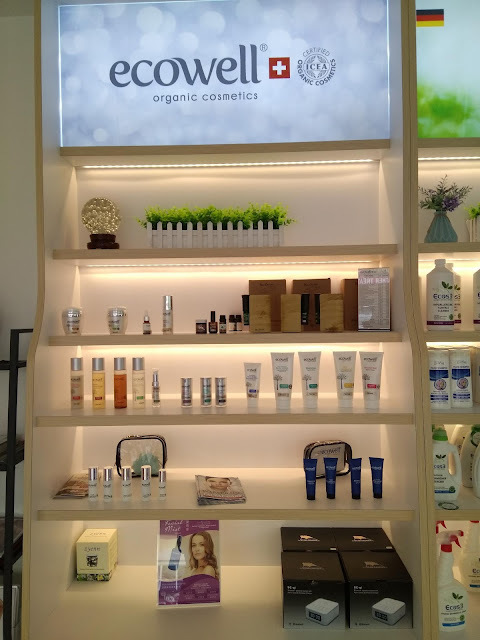 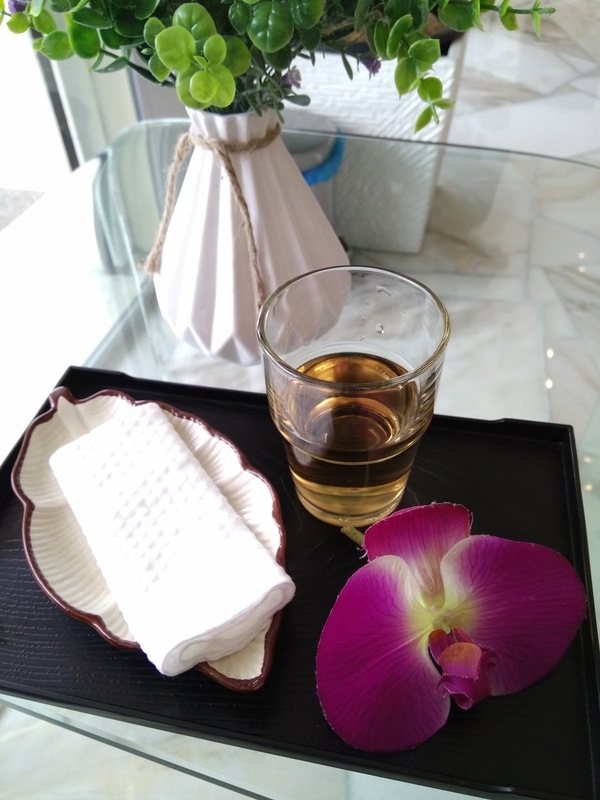 Inspired by natural wellness, Eco Wellness Sanctuary links the discovery of nature’s most potent ingredients to the health and wellbeing to the guests. 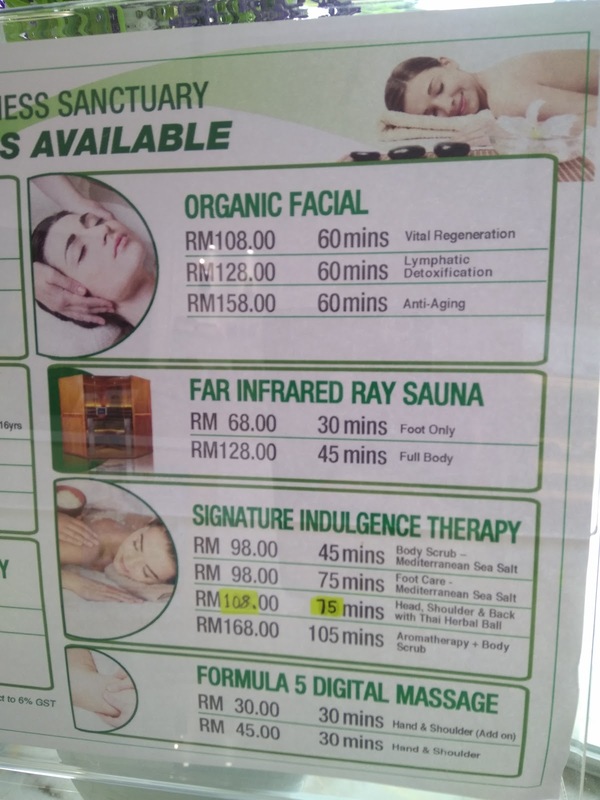 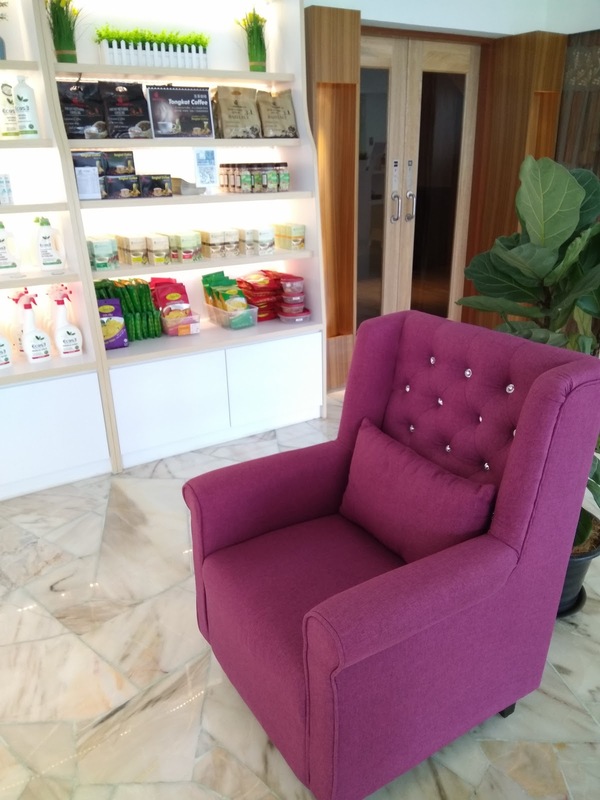 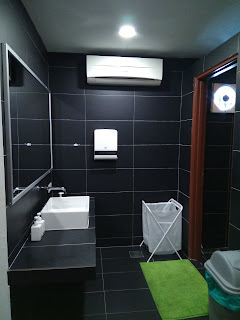 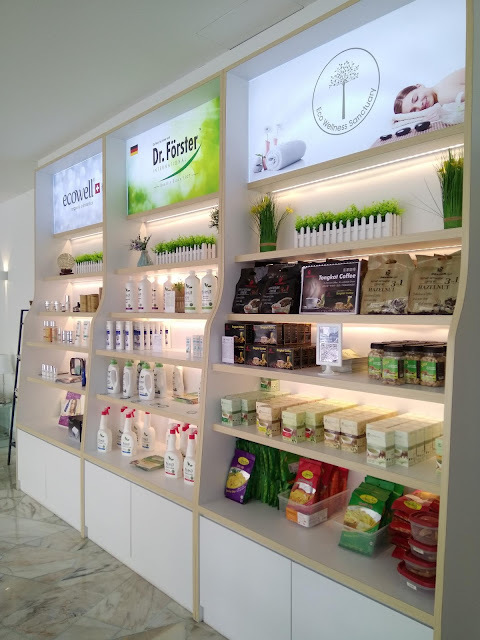 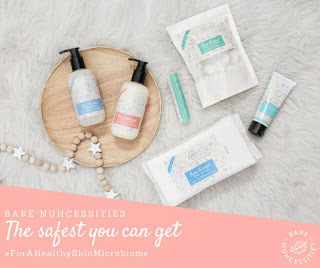 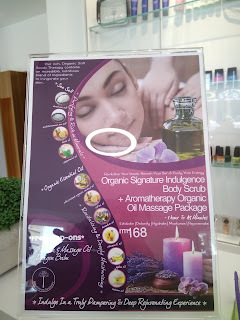 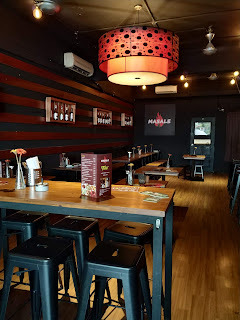 Is a Premium Organic Family Wellness Centre in Klang, Selangor. 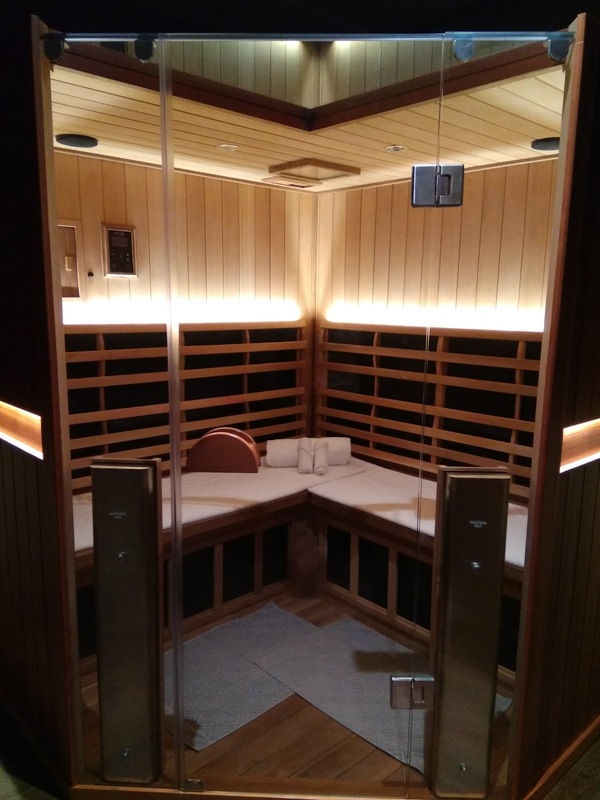 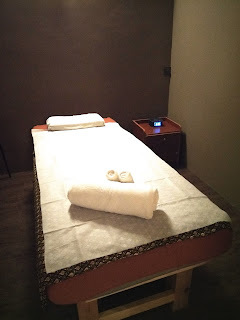 Organic Aromatherapy, Facial, Thai Massage, Far Infrared Sauna services for men and women. 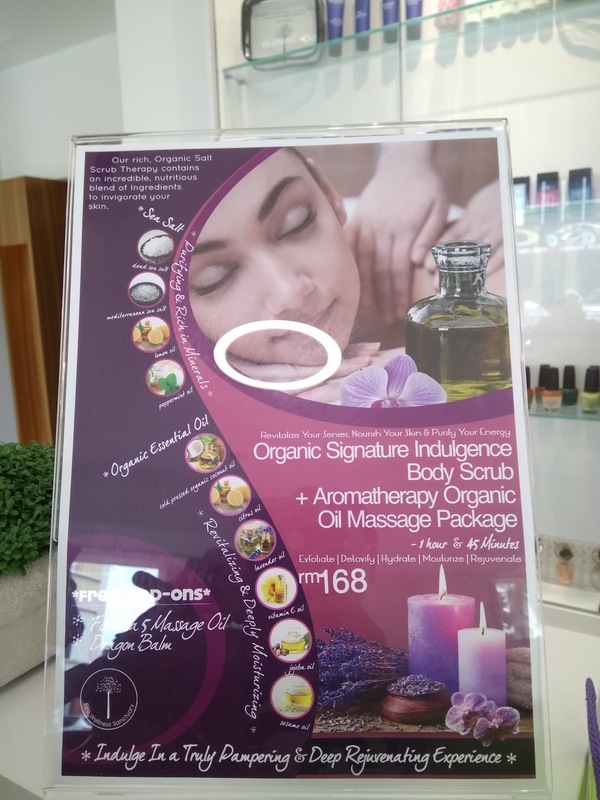 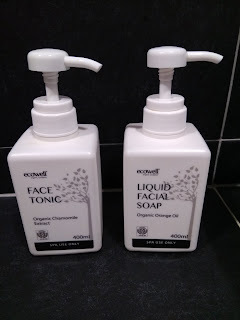 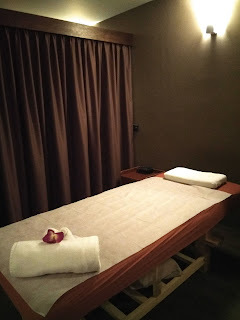 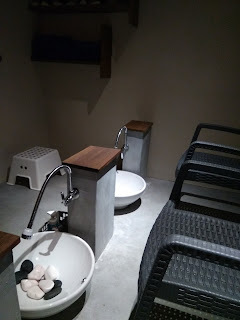 The beauty centre is inspired by nature, and thus only uses organic ingredients for their guests comfort. Head over to their sanctuary for a therapy that could regenerate skin, and relax oneself away from the hustle and bustle of the city.